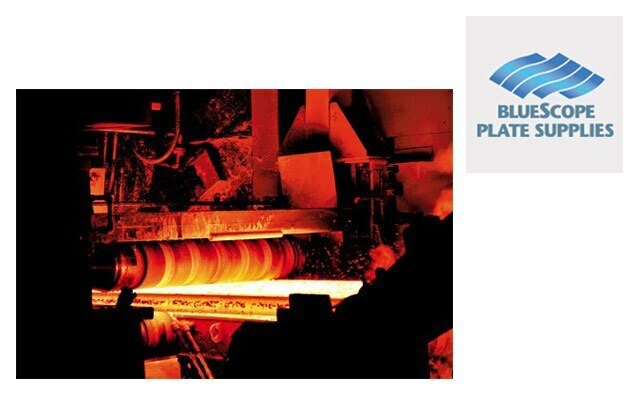 BlueScope Sheet Metal Supplies stands for quality, strength and consistency in both its products and services. 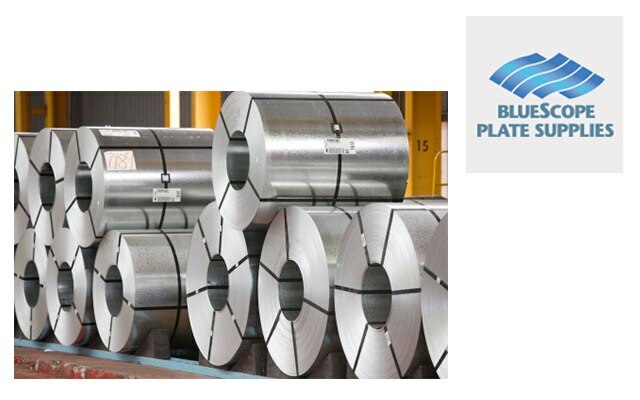 We pride ourselves on being the market leader in providing high quality steel sheet and coil to Australian businesses. 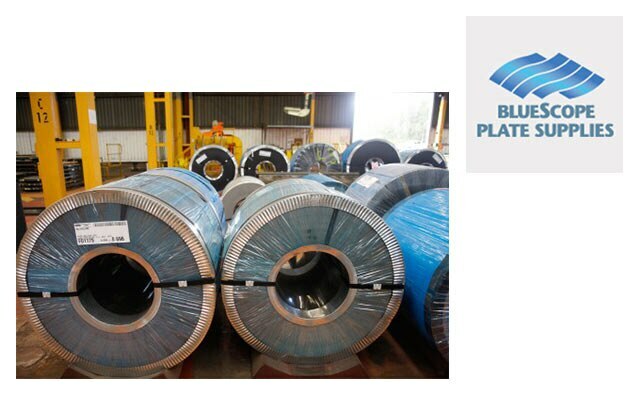 Our broad range of steel sheet & coil products are used across the industrial landscape, from the resource sector to transport, manufacturing and agriculture. You will find our products used in suburban houses, prominent buildings, landmark structures and well-known vehicles. Our dedication to providing quality products and service to our customers ensures you know you will get the right product, at the right time and at the right price. 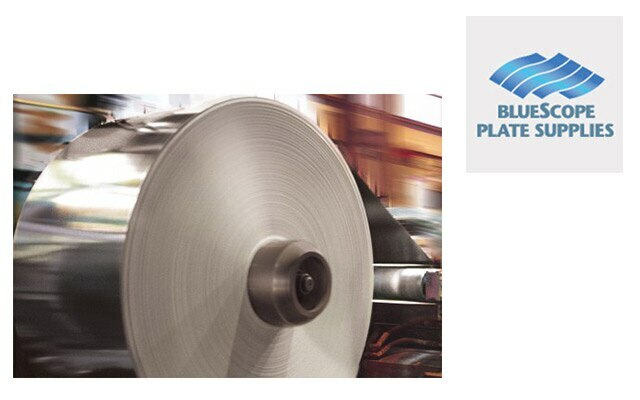 By understanding your business’ specific needs, we work with you to provide the materials you need while helping to reduce real costs, lead times and unnecessary waste. 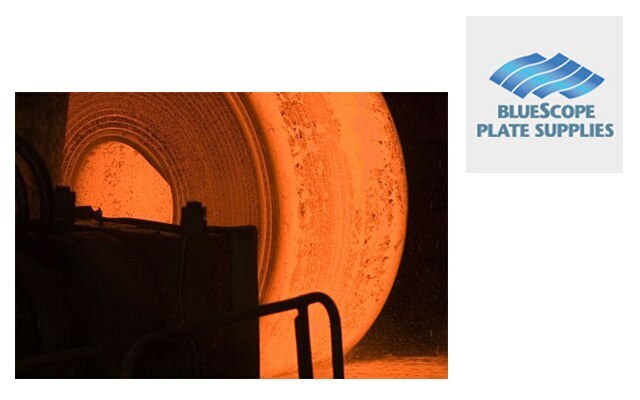 For more information on how we work closely with business, refer to our Steel Efficiency Review process. All our products are quality assured to Australian industry standards. Our datasheets which you can view here and here provide the technical specifics regarding the manufacture and testing of all sheet and coil products. 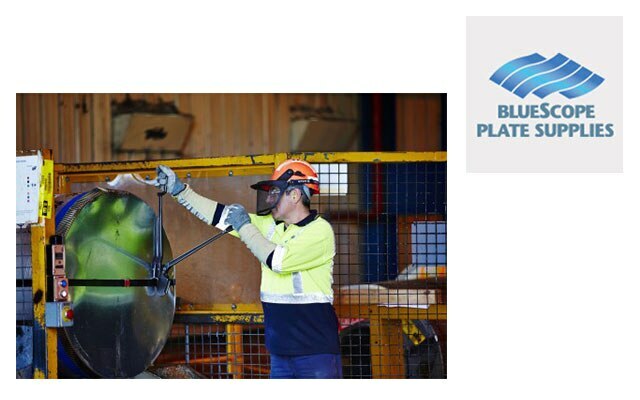 For more information on Australian Standards click here. 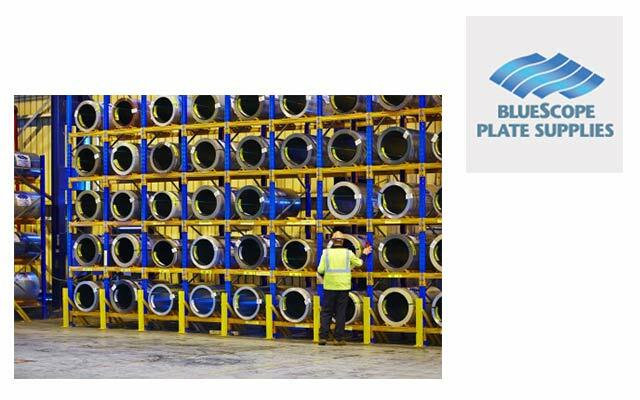 By ensuring our products are designed and manufactured to the highest standards, we can guarantee their durability, resiliance and sustainabiilty. 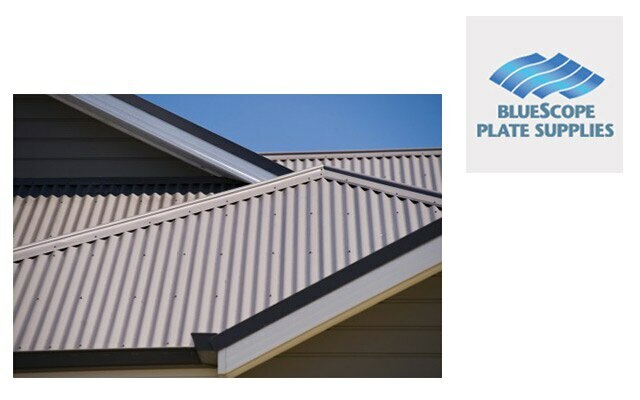 Why should we choose BlueScope Sheet Metal Supplies? Our ability to understand our customer's requirements, together with our technical and processing expertise, enables us to provide you with a value-added product and service offer you won't find anywhere else.